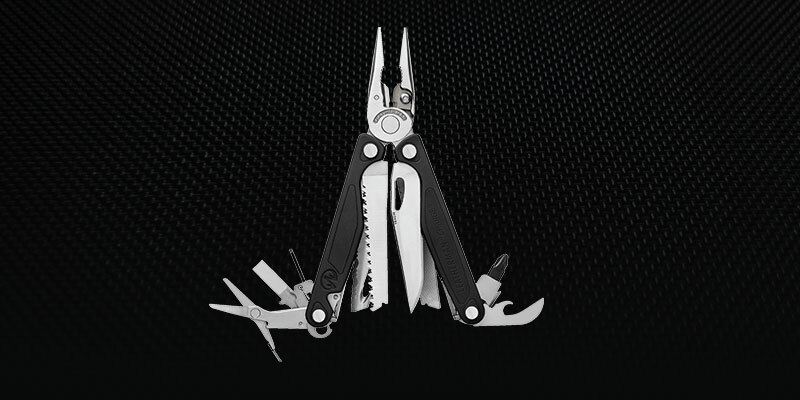 EDC.Ninja | In-depth reviews of multi-tools, knives, & more. EDCNinja is a comprehensive, impartial source of reviews and education for all things everyday carry. Copyright © EDC Ninja. 2019 • All rights reserved.